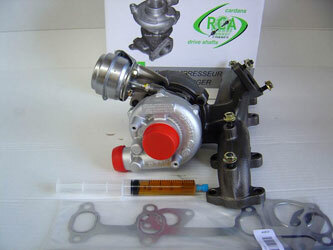 RCA FRANCE now offers a range of upgraded turbos covering most of the European market demand. 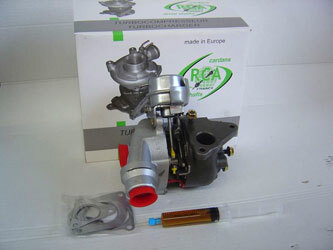 Our turbos are all of European origin, ensuring traceability, quality and reliability of our parts. Our parts are sold with the kit, which includes a pocket seal, a dose of oil and a manual. We guarantee our turbos for 12 months. We deliver free throughout France.